Mathematics was the lesson I loved when I went to school. However, the way I studied mathematics was very different from it is right now. There wasn't any computer at all like now and I might not write on the workbooks since I had to pass both the text books and the workbooks to my younger siblings on the next year. How lucky children in these days that they have got computers with internet connection and well made manipulative to support their mathematics study. As parents, we should be able to select, adapt, and adopt the technology to support their children's study, mathematics in this case. Here are collections of resources both paid and free that should be able to support mathematics study for learners from different ranges of abilities and ages. I hope they can be useful for many people. K-5 Math Teaching Resources provides materials and activities to support implementation of the Common Core State Standards in Mathematics. It has some e-book store for mathematics theory. FreeMath is an exceptionally high quality math program covering every math skill that should be taught for Grades 1 through 5. It has plenty of worksheets that can be used for independent study completed with the basic knowledge and practice. Comprehensive School Mathematics Program (CSMP) has Lesson Files, Worksheets, Blackline Masters and the Storybooks and Story Workbooks necessary to teach grades K-6. Primary Source Mathematics doesn't have certain structural curriculum, but it is great for enrichment for learners. Crickweb has 255 free educational interactive teaching resources and activities for Primary/Elementary Schools. 84 free to use fun kids games/activities for kids aged 4 – 11. 165 plus links to free interactive teaching activities, educational games, image and software resources. Maths Zone makes maths fun as it has math games for EYFS, KS1, KS2, K-12 and provides free interactive resources for use in schools, or for homework. FlexMaths is a maths website specialized for high school learners. There are Algebra, Geometry, and some mental maths for warming up and practice. Although some grammar stage learners can do the mental maths well, the learning atmosphere is more suitable for high school learners. Free Math Resource is a free website dedicated for students who hated math lessons, especially general maths and algebra. S.O.S. MATHematics is your free resource for math review material from Algebra to Differential Equations! The perfect study site for high school, college students and adult learners. MEP has complete guidance of Mathematics curriculum from Primary (Key Stage 1 and 2) through Secondary (Key Stage 3, 4, and 4). It also support GCSE O Level and A Level. Khan Academy is a well known free forever Mathematics curriculum designed for children from K-12. It has a clear interactive presentation and some games. Math.com is dedicated to providing revolutionary ways for students, parents, teachers, and everyone to learn math. It has some branches of math lesson categories from basic maths, everyday maths, pre-algebra, algebra, geometry, trigonometry, statistic, calculus with some wonder of maths. The explanation of each subject is started from the basic to in depth and finished with quizz. 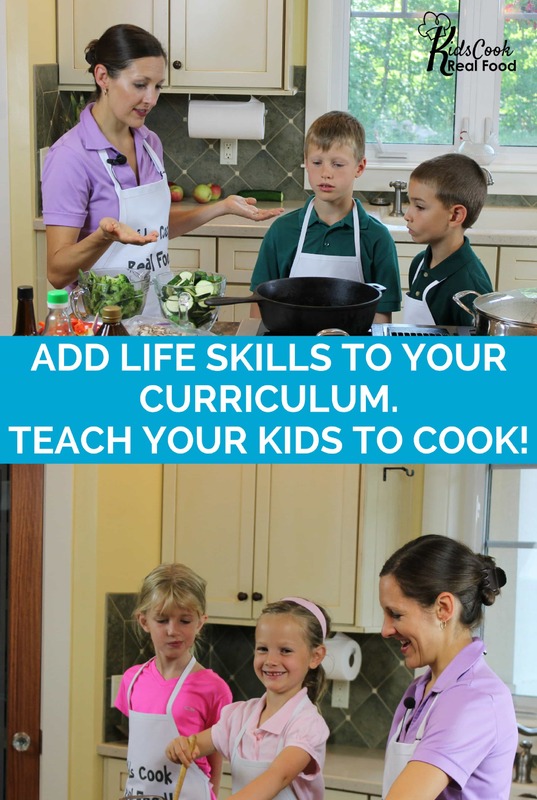 NRICH is a team of qualified teachers who offer FREE enrichment material (Problems, Articles and Games) for all ages. This site has student link and teacher link. Math-Aids is a free resource for students, parents, teachers, and home schoolers. The math worksheets are randomly and dynamically generated by math worksheet generators so you can make an unlimited number of printable math worksheets to your specifications instantly. Coolmath 4 Teachers has a wonderful collection of articles related with mathematic teaching and learning process so that learners can learn Maths with more fun and engaged. Coolmath 4 Kids is an amusement park of maths, games, and more, especially designed for fun. Bookmarking the desired links and having kids visit the links through the bookmark will make it easier to access. Hooda Maths is a collection of over 500 games available for K-12 to consolidate common core. Maths Games has fewer ranges and groups of Maths games for K-7 learners, including counting games, adding games, time table, Fraction games, percentage games, shape games, measurement, and time games. Arcademics has some arcade games that for me they are like chains of drills for kids. It is not only for Maths drills actually, but there are some maths games around. Kids won't feel that they are doing maths drill. Math Play Ground is another alternative for free math online games. It has some variation of the site above. It has word problem games and logic games. Kids Maths Game Online has some games to immerse kids with many aspects of maths. It doesn't only catch up with mubers, but also geometry and measurement. There are also some worksheets for learners beside the dominant games. Mindgames has a collection of games classified into Brain Games, Sudoku Puzzles, Word Games, Puzzle Games, Math Games and Memory Games. Math Nook has many mathematic Games classified by the common care standard. There are some worksheet and teaching, but I find that the games are more dominant than the teaching. Cool Math is a wonderful math game website that try to engage learners with numerous kinds of games after easy to understand mathematical concept presentation. It is specially used by learners over 13 years old to adult learners. BuzzMath is a website and mobile application that focuses on learning and practicing middle school mathematics skills. ReflexMath is a mathematic website that emphasize fluency in addition, substraction, multiplication, and division. IXL Math offers ranges of Mathematic online practice with some reward or badge to stimulate learners achieve better result or do more practice. The program includes learners from K-8 and some levels of Algebra 1, Algebra 2, and Geometry. AdaptedMind creates a custom learning experience for your child. 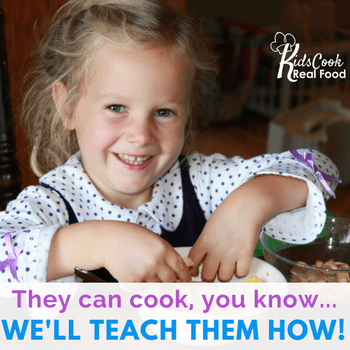 A learning experience that identifies your child's strengths and weaknesses, and delivers a curriculum and exercises that adapts to their needs. Splash Math is a math program to get learners practice. It includes unlimited math lessons on number, geometry, measurement, and statistic based on the common core for Grade 1- 5 learners. Cambridge HOTmaths is a comprehensive mathematics learning system — an interactive online maths learning, teaching and assessment resource for students and teachers, for individuals or whole classes, for school and at home. ALEKS (Assessment and LEarning in Knowledge Spaces) is a Web-based, artificially intelligent assessment and learning system for learners from Grade 3 – 12. Math Help provides math tutoring, standardized test prep, and homeschooling specialized for middle school, highschool, and college level maths. It also provides supplemental lesson for text books. Uzinggo Math is designed for middle school and high school learners (Grade 5 – 12) to learn and practice maths with online system. Beside maths, it also provide a bundle of science and maths. A+ Interactive Tutor provides some options to study maths both online,e-book, and textbook for primary and middle school learners. Here are some sites that might give you more information about Mathematic curriculum review. Reading them will let you to some guidelines and information choosing the Mathematic curriculum. 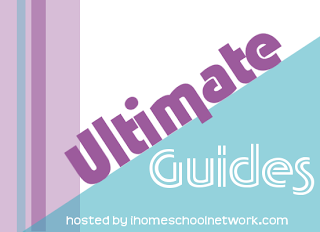 This is just one of nearly 60 Ultimate Guide posts hosted by iHomeschool Network. 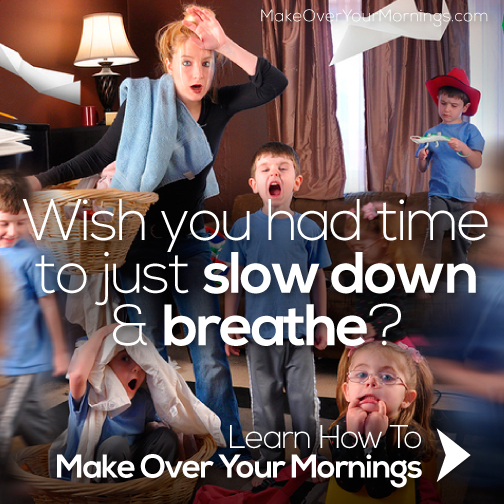 Click on the link to see a variety of topics homeschool to homemaking to marriage. Come by and enjoy the Ultimate Guides from iHN.